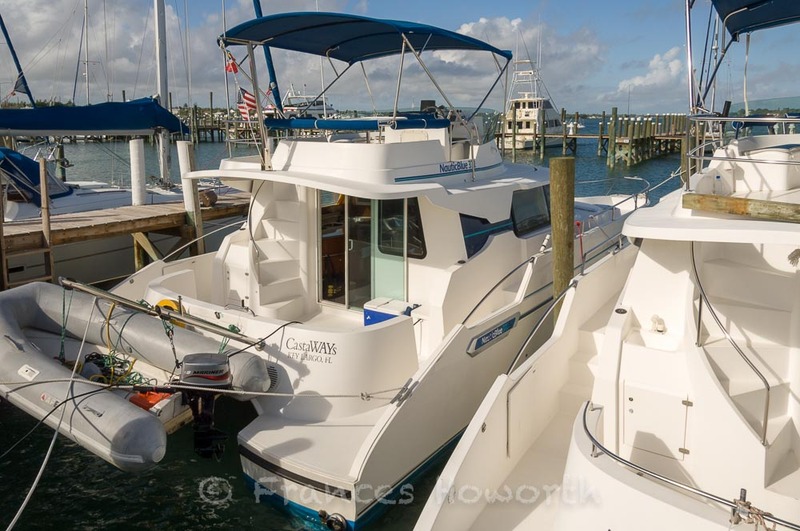 Established in 1969 Moorings, the yacht charter company, began renting out just six yachts. Now in the year of its 50thbirthday, it has now expanded its offering. 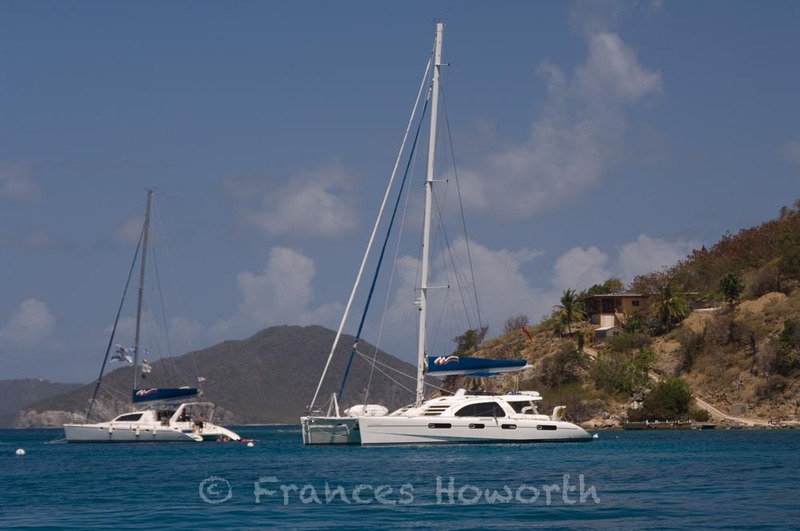 It offers the choice of over 400 sail, power or crewed yachts as part of its charter fleet. Five decades have now passed since the company was established by Charlie and Ginny Cary in the British Virgin Islands. It was born from their passion for sailing and started with a slim fleet of just six sailing yachts. If not for their legacy and the continued support of repeating guests, chances are today, no-one would even know the Moorings name. With bases in over 20 destinations you can now charter with Moorings and sail the Caribbean, Thailand, Croatia and Spain. In 2019 The moorings is planning to celebrate the occasion by hosting two 50th anniversary celebration rendezvous events. One in Croatia and the other in the British Virgin Islands where it all began. As the company prepares to mark this major milestone, the team at the company’s HQ is inviting customers and fellow members of the yachting community to join them. They want to celebrate a half-century of unforgettable vacations on the water. Each of the two events will feature a special itinerary designed to celebrate key partners and venues throughout both of these cruising grounds. Each will be undertaken with the guidance of a lead Moorings boat. Guests will also enjoy dinners ashore. There will also be; wine tastings, exclusive parties, contests, and custom patrons-only gear. The celebration events take place in Croatia from October 12th – 19th 2019. 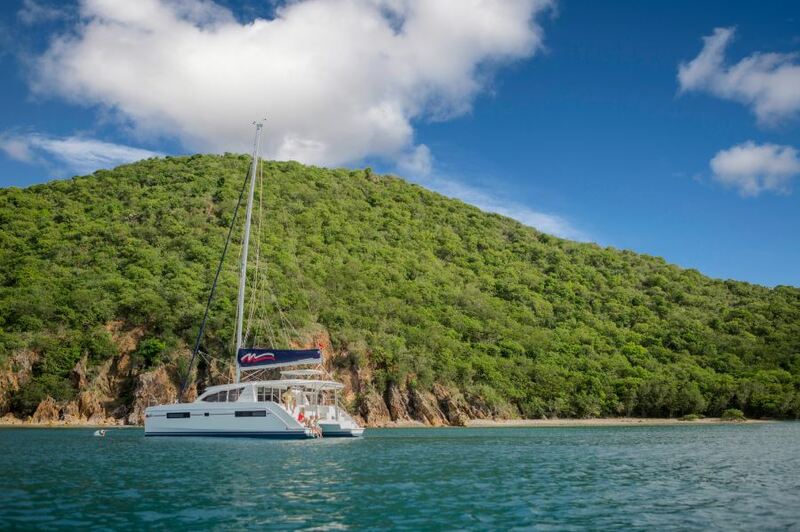 And in the British Virgin Islands from November 10th – 16th 2019. Hurricane Irma hit the British Virgin Islands badly a year or so ago. But the sheer resilience and community spirit among locals and international volunteers has proved fruitful. They have helped to transform this “jewel in the Caribbean” back to its former glory. The British Virgin Islands has bounced back better, stronger and greener. 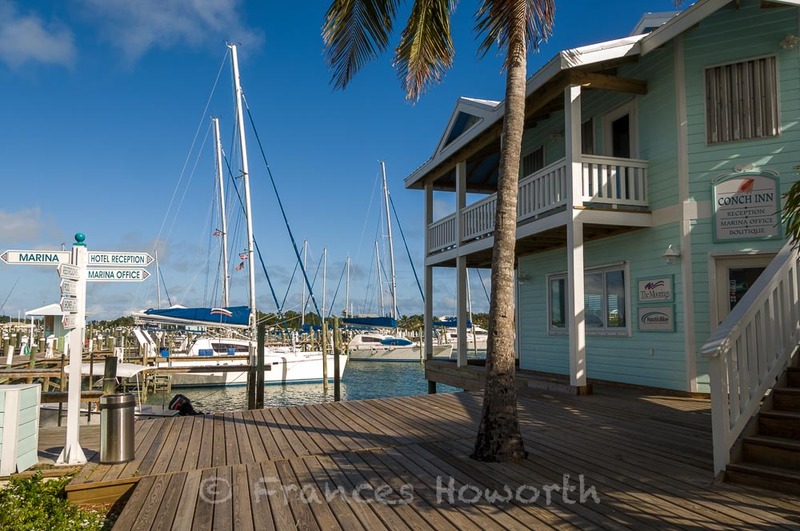 Not only that many of its most-loved local establishments have reopened to delight seasoned sailors with their famous Caribbean hospitality. 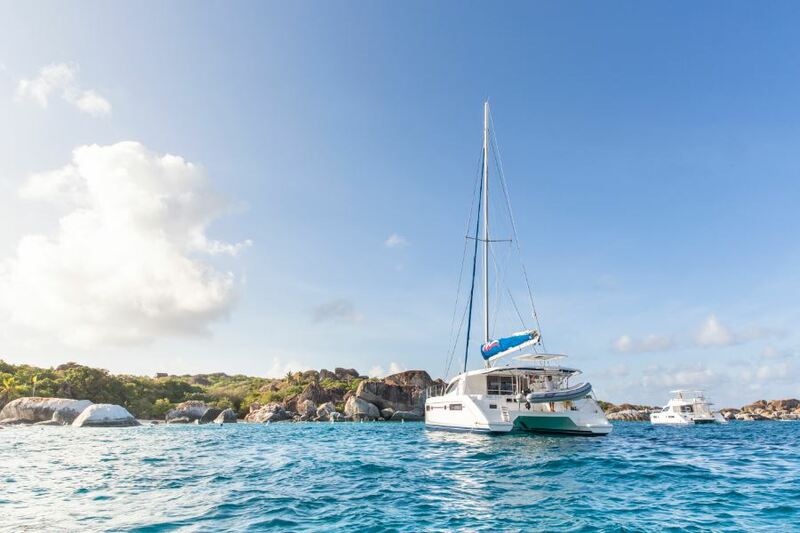 When it comes to yachting in the British Virgin Islands, it’s safe to say its pristine white sands, turquoise waters and snorkelling spots are as spectacular as ever.